The most fundamental shift of all in marketing is the need to logically and systematically move prospects along the path of know, like, trust, try, buy, repeat and refer – this is the entire game these days. Now, what tools and tactics you bring to this game will certainly differ, but the end game is still the same. 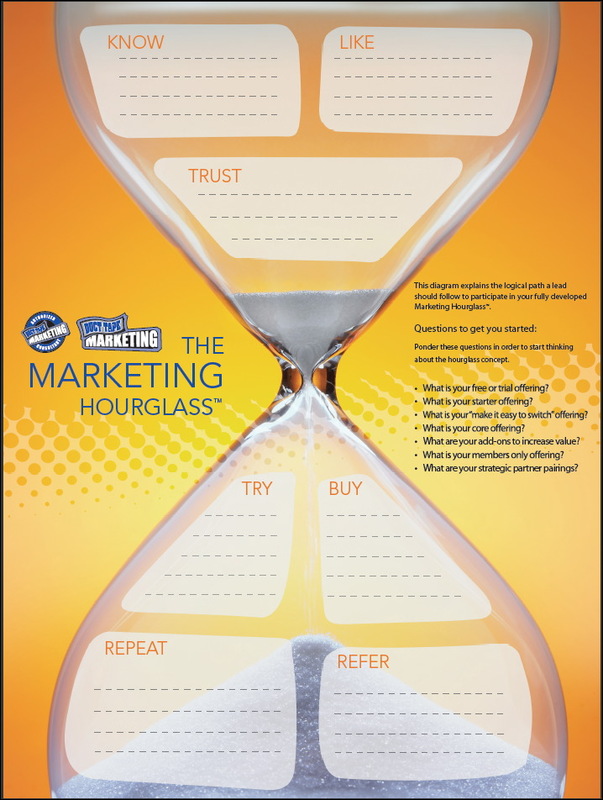 I wrote last week that the Most Powerful Form of Lead Generation is a Happy Customer and the hourglass model put the focus squarely on that idea. 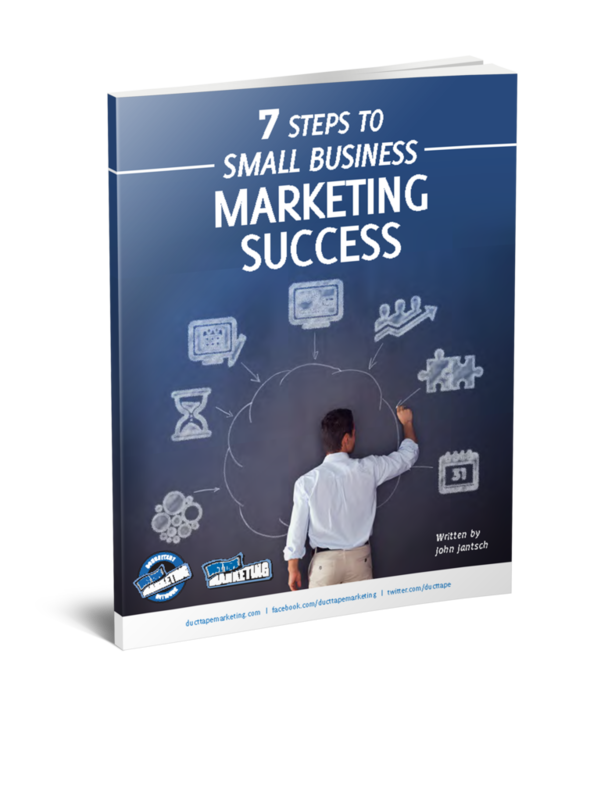 While most businesses use a marketing model that tends to lean heavy on the desire to go from know us to buy from us, any business that fills each of these seven touchpoints will be well on their way to finding and keeping customers that become part of the lead generation and conversion team. I explain a bit more of my thinking on this tool in this week’s episode of the Duct Tape Marketing podcast.